"Landslide" is a song written by Stevie Nicks and performed by British-American music group Fleetwood Mac. It was first featured on the band's 1975 eponymous album Fleetwood Mac. Along with "Rhiannon", it would be Nicks' first original contribution to the band upon joining. A live version was released as a single 23 years later from the live reunion album The Dance. This version reached #51 on the Billboard Hot 100 chart and #10 on the Adult Contemporary chart. "Landslide" was certified Gold in October 2009 for sales of over 500,000 copies in the U.S. 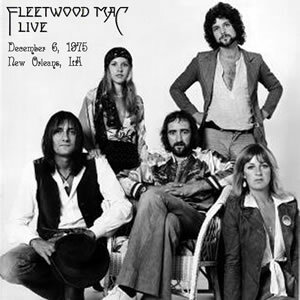 According to fleetwoodmacnews.com, "Landslide" has sold 1,315,950 copies in the U.S. as of February 2013.